is your presentation software a dangerous distraction? Many of us often make presentations to educate or persuade others. Too often the idea or ideas we are trying to communicate are overshadowed by our incorrect use of the presentation software. 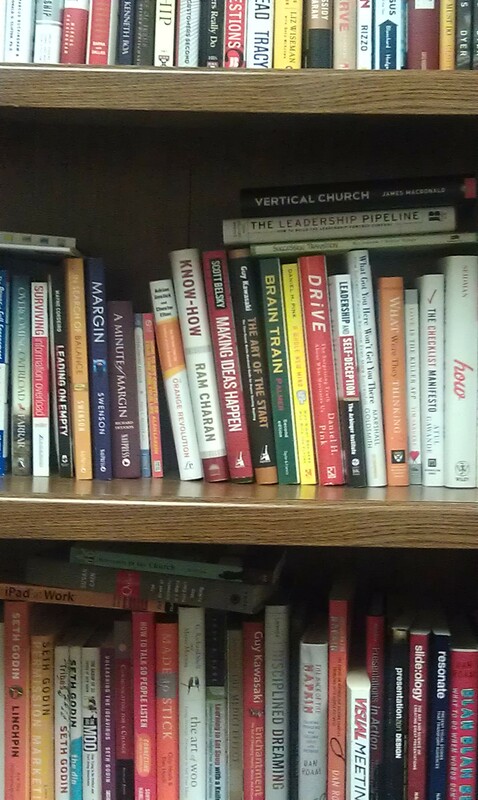 When the software takes center stage instead of you or your idea, you have failed at your objective. 1. 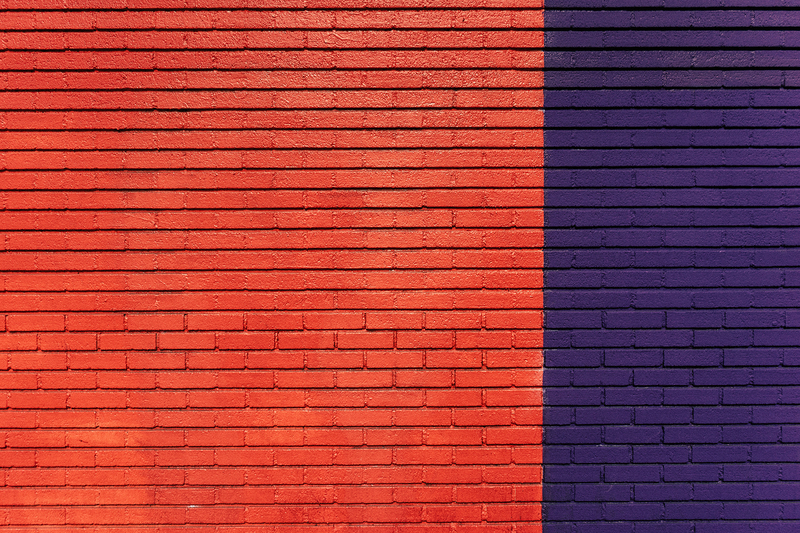 Don’t give your presentation software center stage. 2. Create a logical flow to your presentation. 3. Make your presentation readable. 4. Remember, less is more. Michael expands each point with some good suggestions and references to other presentation helps. If you use presentations in what you do, I would recommend reading his entire post by clicking here. Presentation software can be a wonderful tool if used correctly. It can also be a dangerous distraction that interferes with communication rather than facilitating it. The line between the two is thin. . .. Here are my five rules for making more effective presentations. 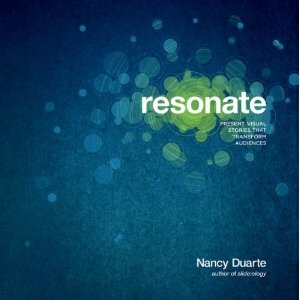 Another great presentation resource is Nancy Duarte’s book Resonate! Good article by Michael Hyatt on why reading on paper, especially long-form reading, is much superior to reading on electronic devices. I agree with him.